The children picking out fruit and veg. 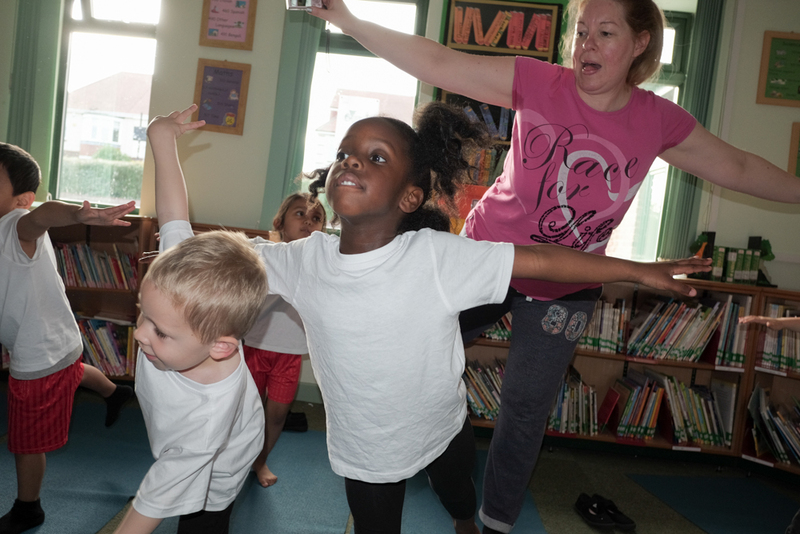 Reception visited the Silksworth Community Pool, Tennis & Wellness Centre as a link to their Healthy Living Topic. 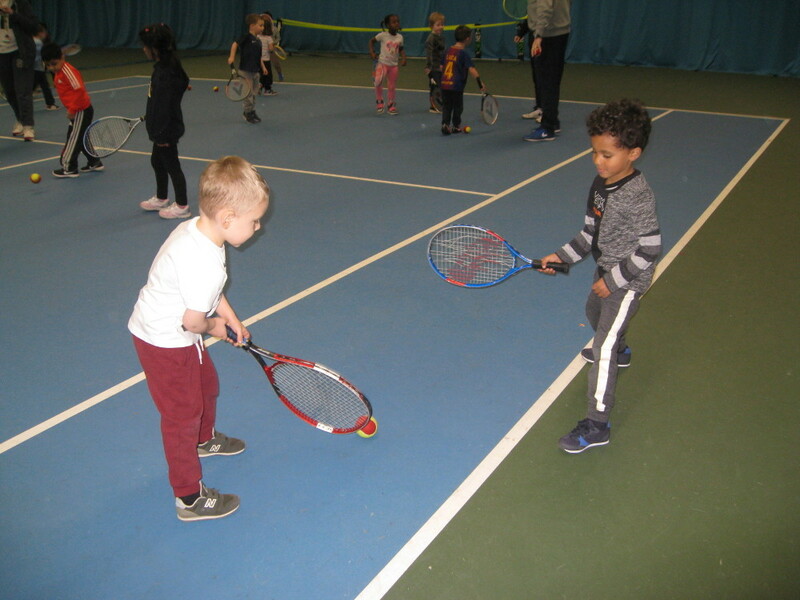 They learnt new ball skills and began to use a tennis racquet. They also had fun on the soft play. For lunch they all took Healthy packed lunches and were able to eat them with their friends. 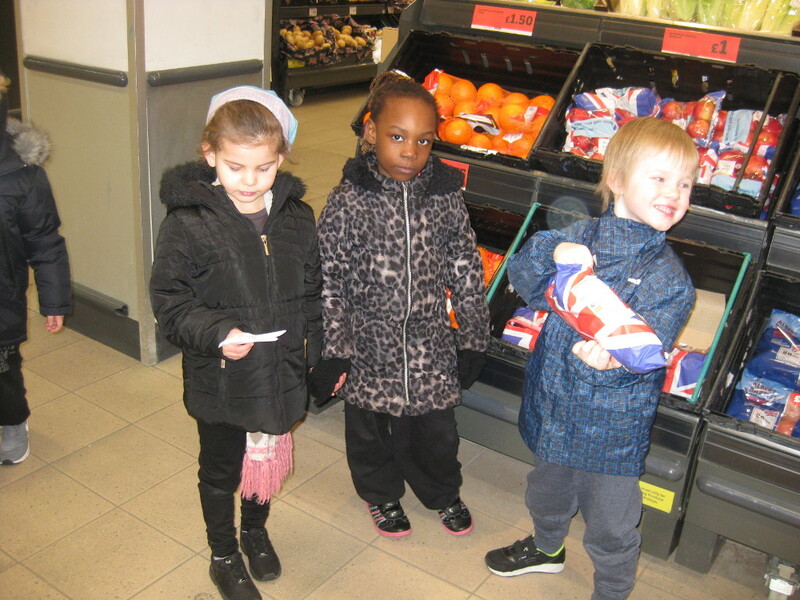 The children then visited Sainsbury’s and took their shopping list to buy fruit. Using the fruit they bought they made a fruit salad in school. 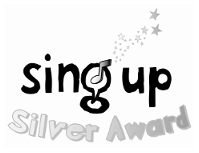 The children during Well-being Week. 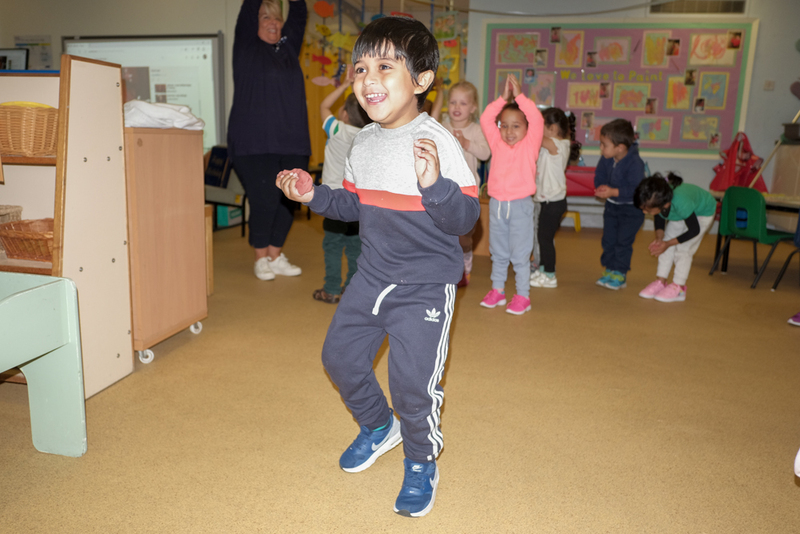 During the 17th to 19th October 2017, the whole school had a focus on well-being. 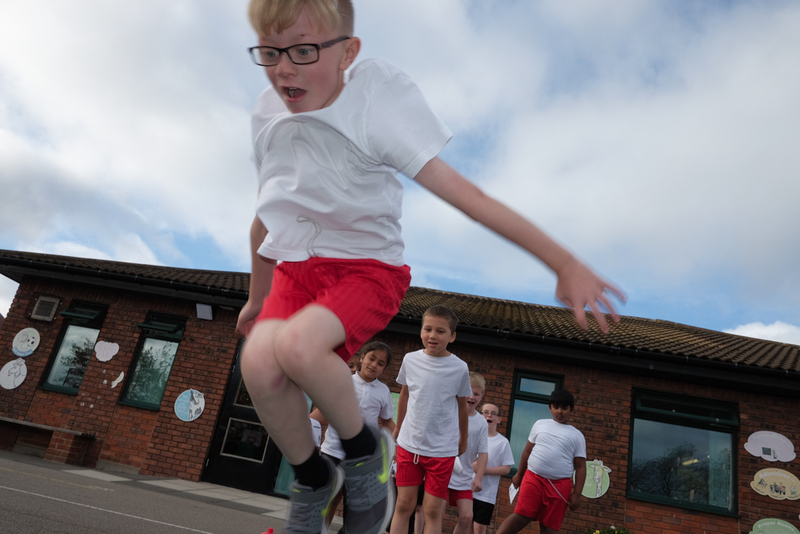 As a school we looked at the areas of physical health and mental well-being. A wide range of activities were planned for the children to teach them about these areas. 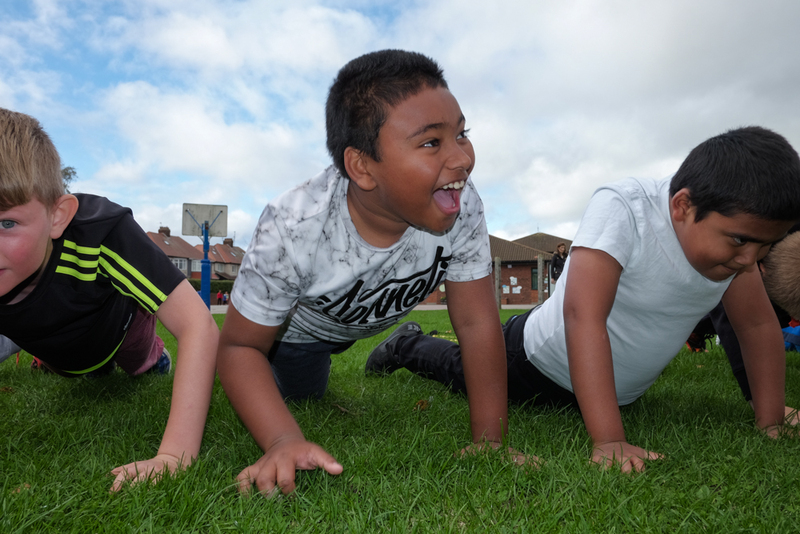 We had many physical actives including Glowfit, Military Bootcamp, climbing, and Little Dribblers from SAFC. Health and well-being sessions were provided by the LAF Project and the school nurse. 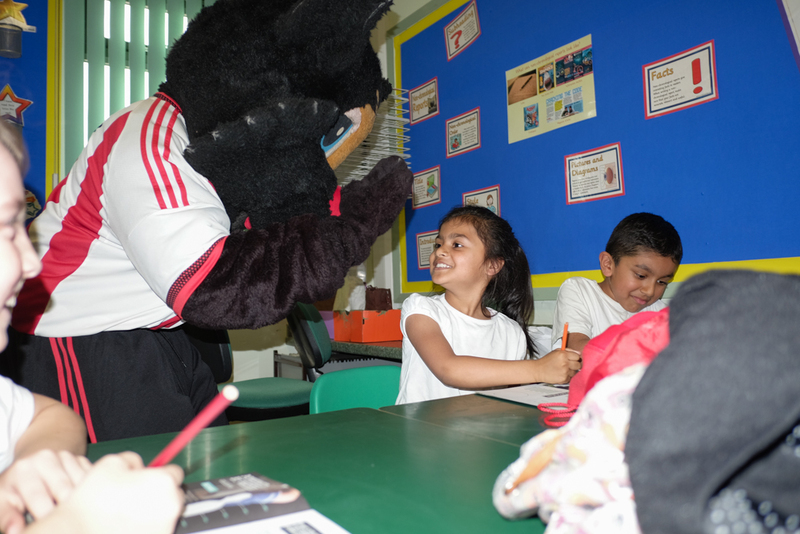 SAFC provided an introduction to mental health and well-being to our older children. 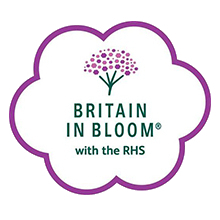 Overall the children had a fun filled week from which they have gained a better understanding of how important their well-being is and how they can be responsible for ensuring their own levels of well-being. 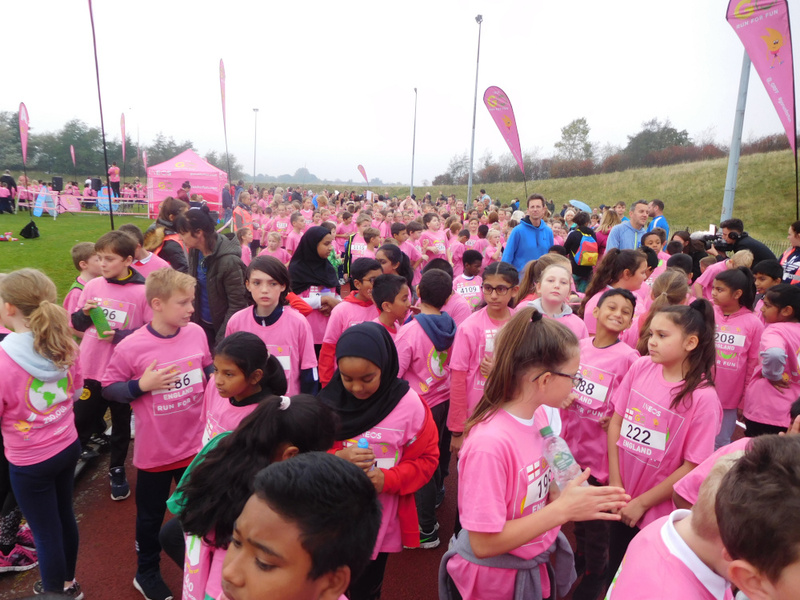 On Thursday 5th October Year 4 went to Silksworth Leisure centre for a Well-Being festival. We went there to learn about keeping fit and exercising. We took part in Brazilian soccer, yoga, skipping (in which I got tangled), dancing and dodgeball. 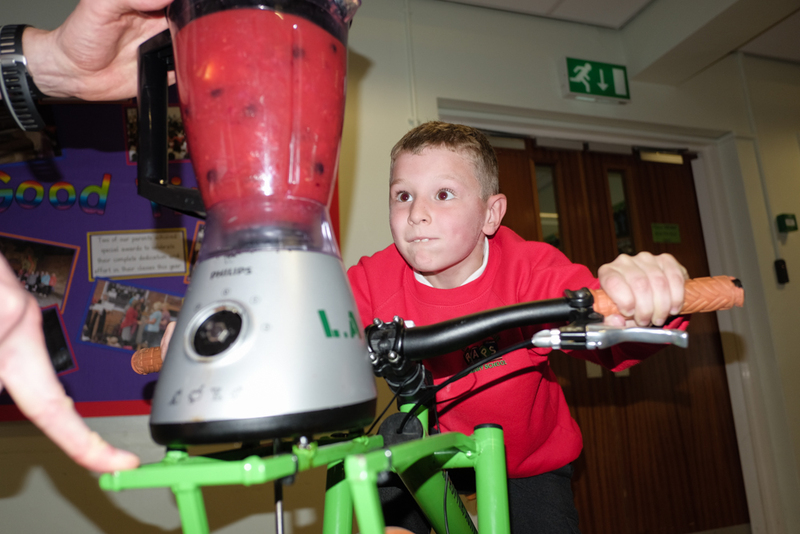 The other group got to make smoothies using power from an exercise bike. We also got to do a kickabout with Sunderland AFC and learn new skills. We were only there for the morning but it felt like all day because we were so worn out from the exercising.